This website reflects opinions and concerns, this is not meant to reflect the policies or stands of any nonprofit, government or for-profit organizations. 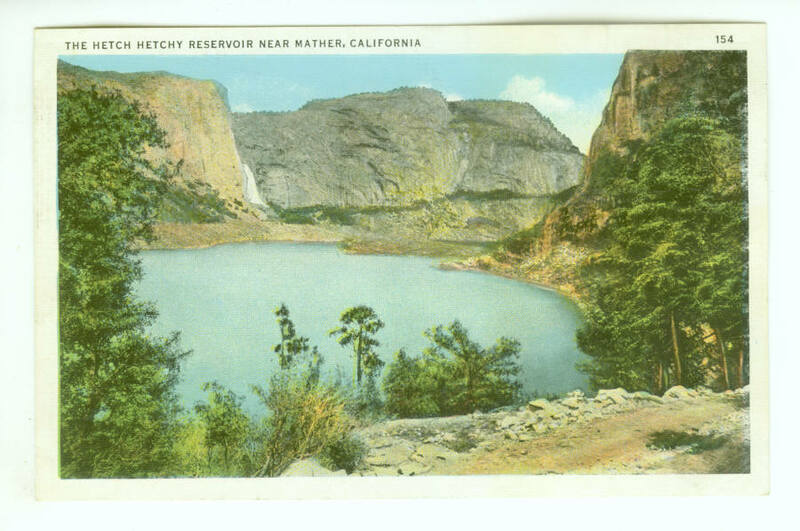 Support the SAVE HETCH HETCHY MOVEMENT! 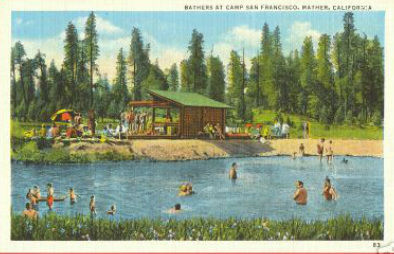 Save Hetch Hetchy = Save the O'Shaughnessy Dam = Save Camp Mather!